Congress has approved legislation rolling back some bank regulations that were put in place in the wake of the 2008 financial crisis. The measure – the latest rollback of Obama administration-era rules – loosens government regulations on all but the largest national banks. While Republicans were the strongest advocates of the move, the bill was crafted to draw some Democratic support. The original regulations, part of the Dodd Frank package of legislation, placed a new set of restrictions on banks with more than $50 billion in assets. The measure on its way to President Trump's desk raises that to $250 billion, exempting some large regional banks, as well as smaller community banks. The exemption means some banks don't have to undergo periodic “stress tests” and other accountability measures because their failure would not be considered a systemic risk to the economy. 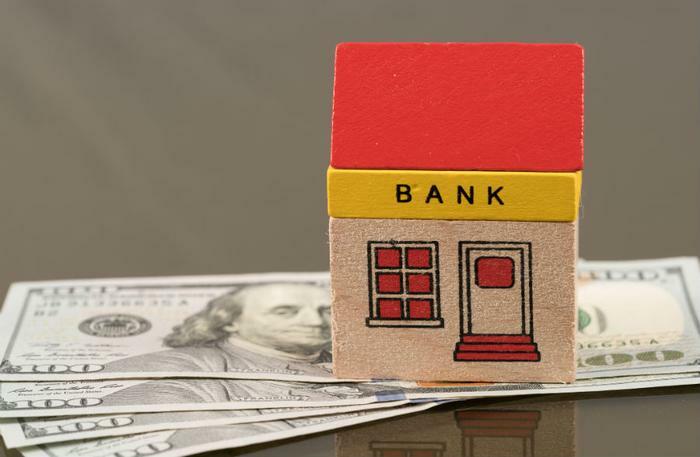 “The bill’s major accomplishment is some much-needed tailoring of regulation to a financial institution’s size so that hometown banks and credit unions are no longer regulated like Wall Street behemoths,” said CEI Senior Fellow John Berlau. But Berlau said he would have liked for the legislation to go farther, removing other Dodd Frank rules that he says have increased banking costs for consumers. Lisa Donner, executive director of Americans for Financial Reform, takes a sharply different view. She says the rollback ignores the lessons of the financial crisis and contends that rules overseeing the financial services industry should be tougher, not weaker. “By easing oversight of some of the largest institutions in the United States, lawmakers have paved the way for greater consolidation among banks and less attention from regulators just as industry friendly appointees are watering down the rules,” she said. The group notes that the legislation exempts 25 of the 38 largest banks in the United States, which got almost $50 billion in bailout money in the wake of the 2008 financial crisis. The rollback measure also reduces the requirements on many banks to report mortgage lending data, while adding some safeguards for student loan borrowers.